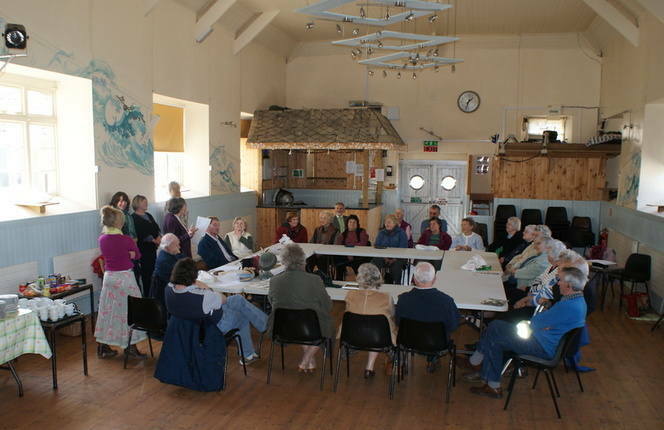 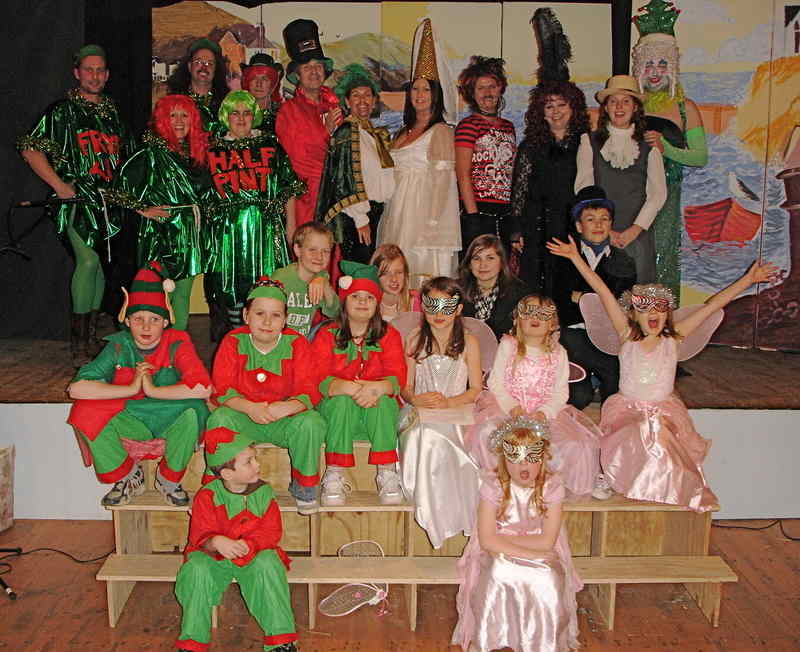 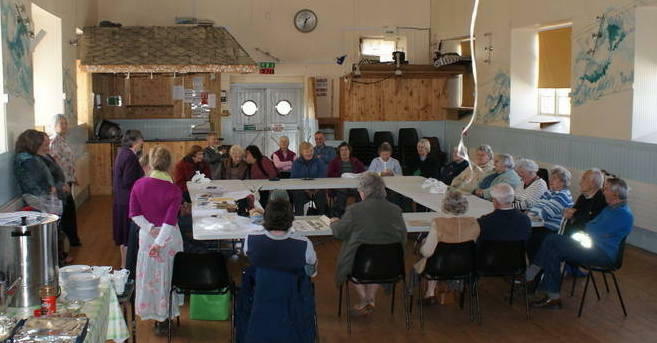 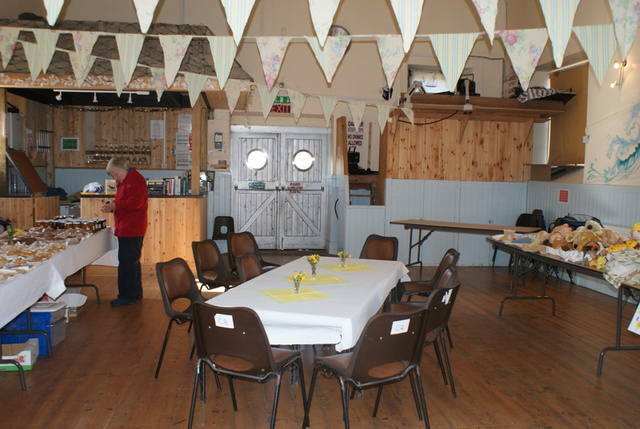 Built in 1895 as the Temperance Hall, Port Isaac Village Hall is just about central for everyone. 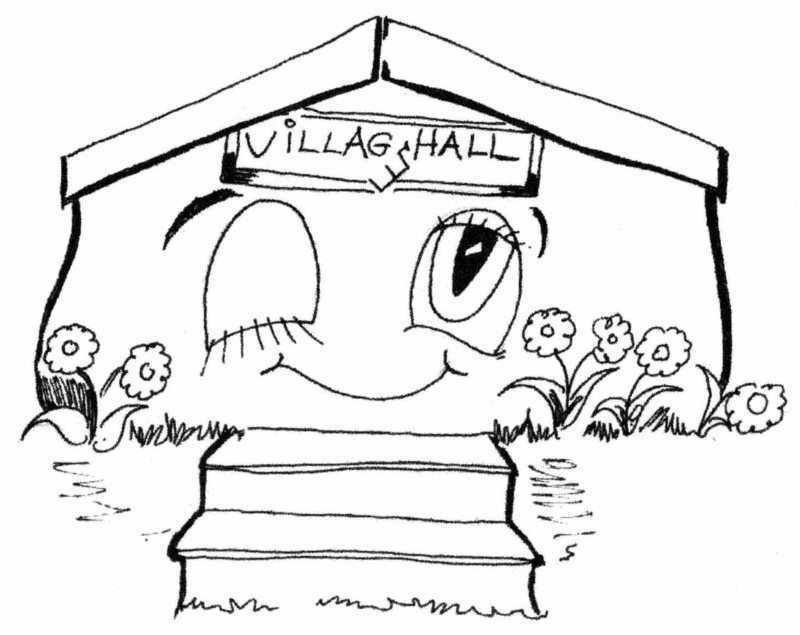 At most the Hall is just a ten minute walk from anywhere in the village. 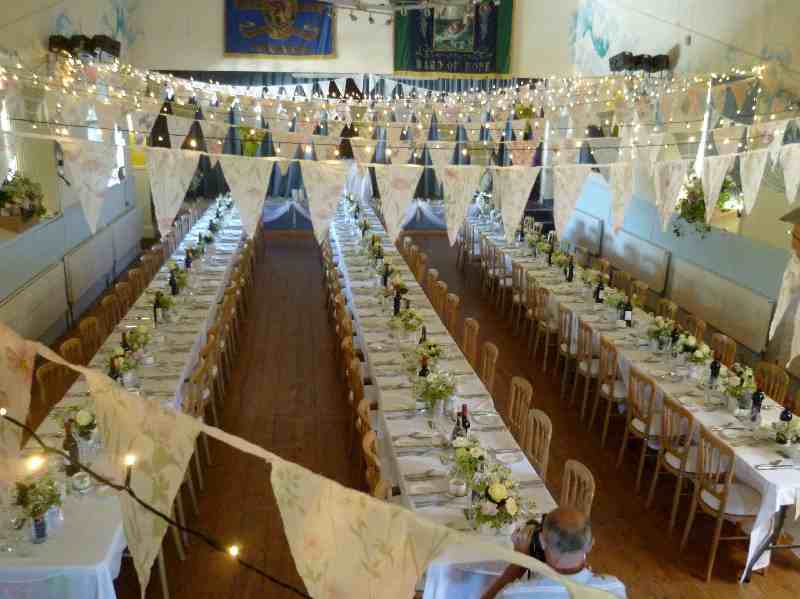 With its own garden, the Hall has a view to die for looking out over the old village, Lobber Cliff and out to sea. 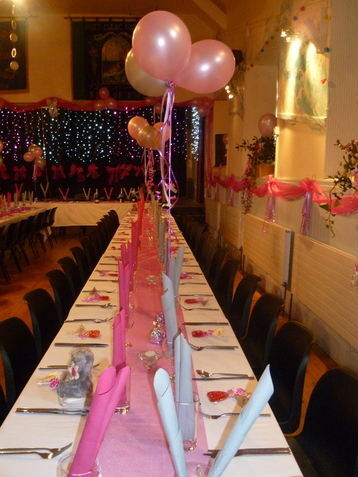 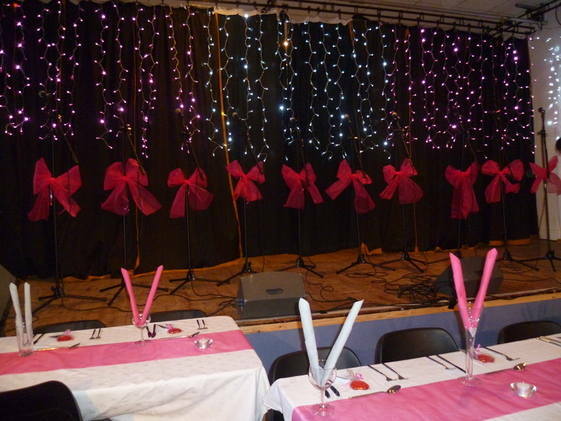 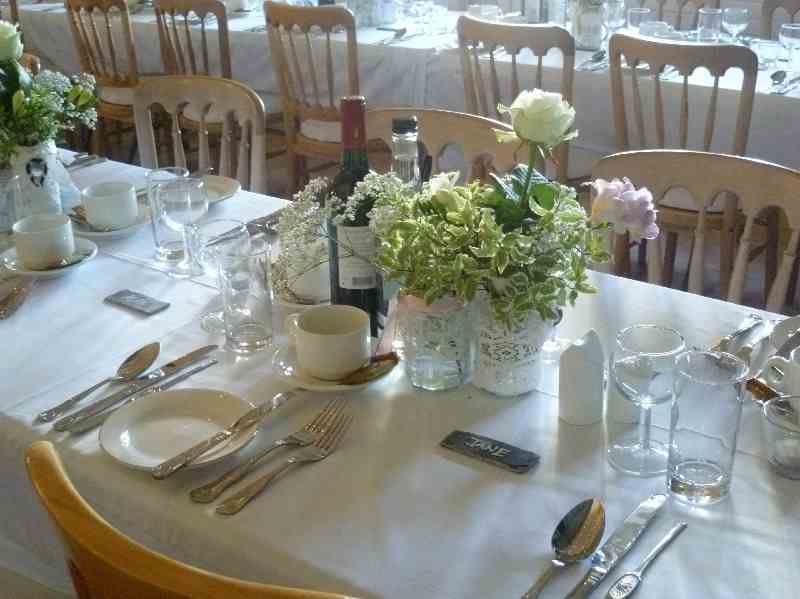 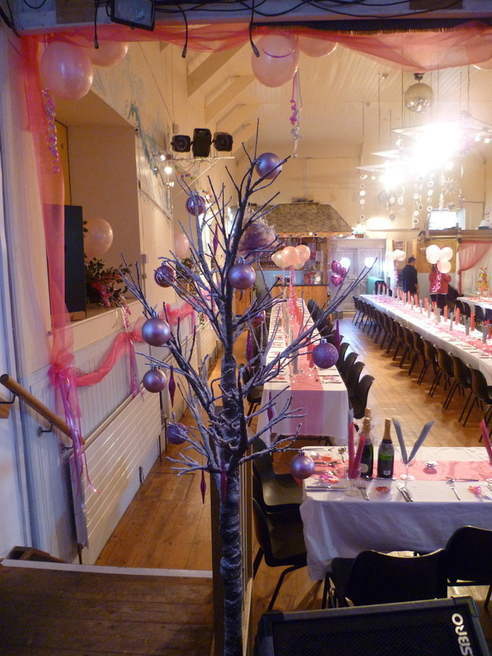 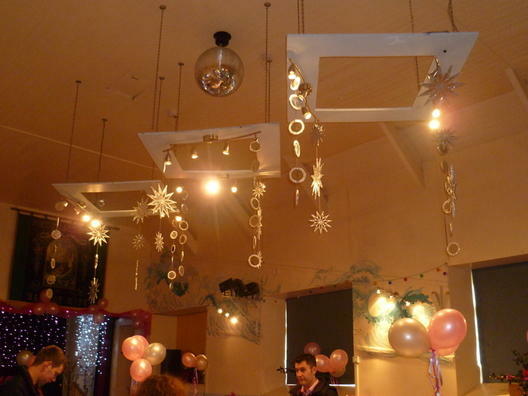 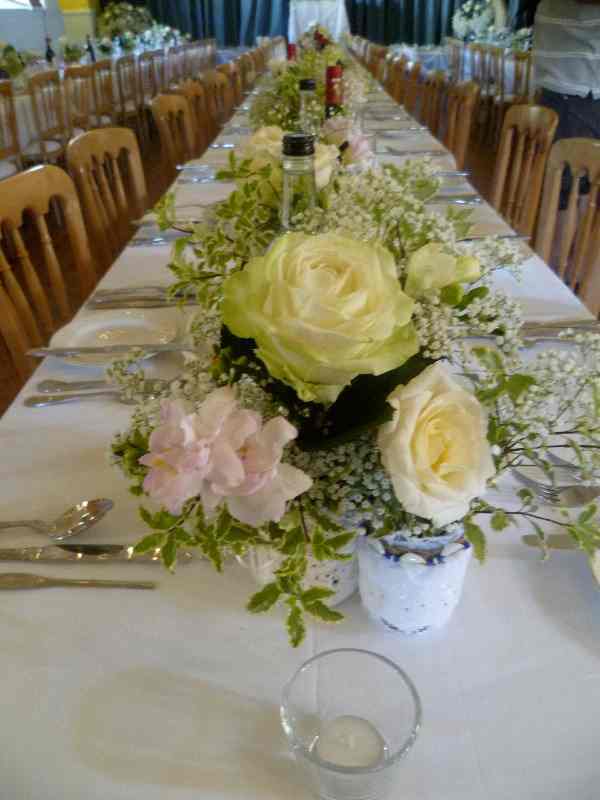 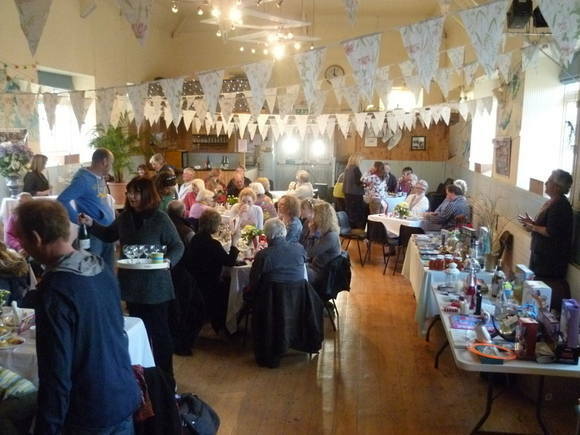 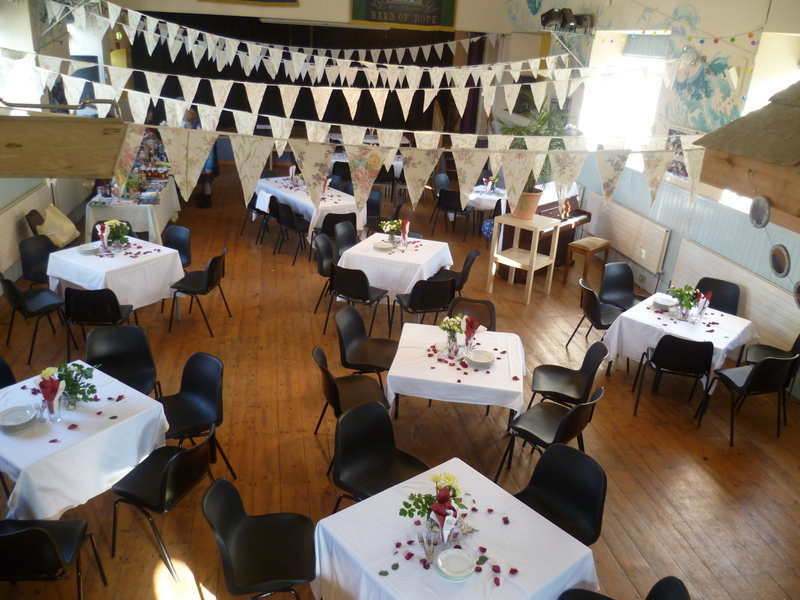 The Hall has full central heating and catering facilities and is licensed, making it the ideal, and well used, venue for dances, discos, parties, concerts, wedding receptions, christening parties etc. 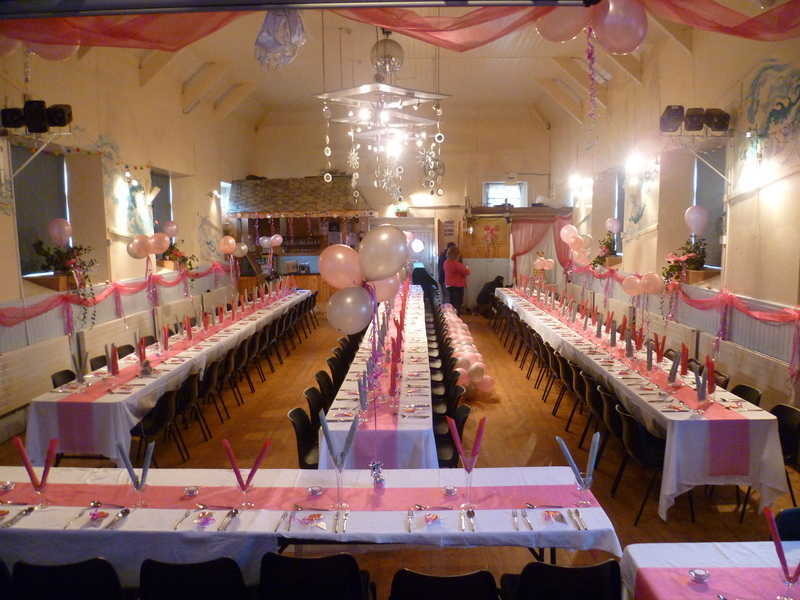 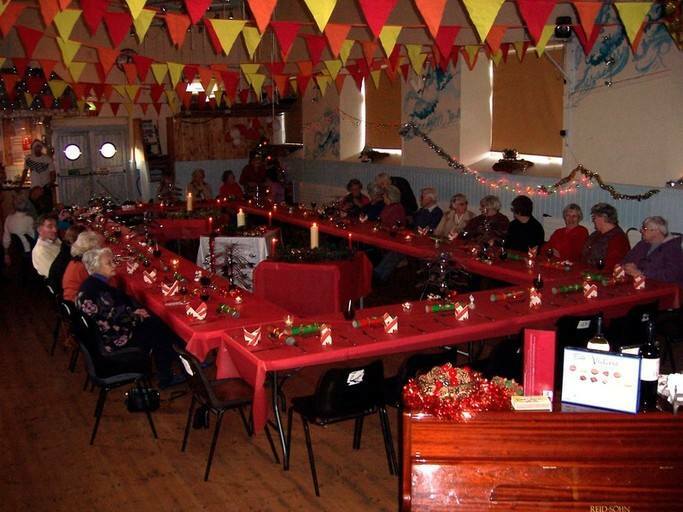 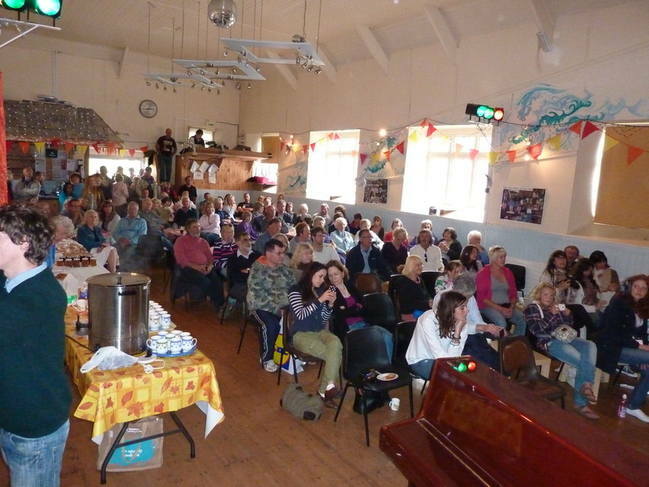 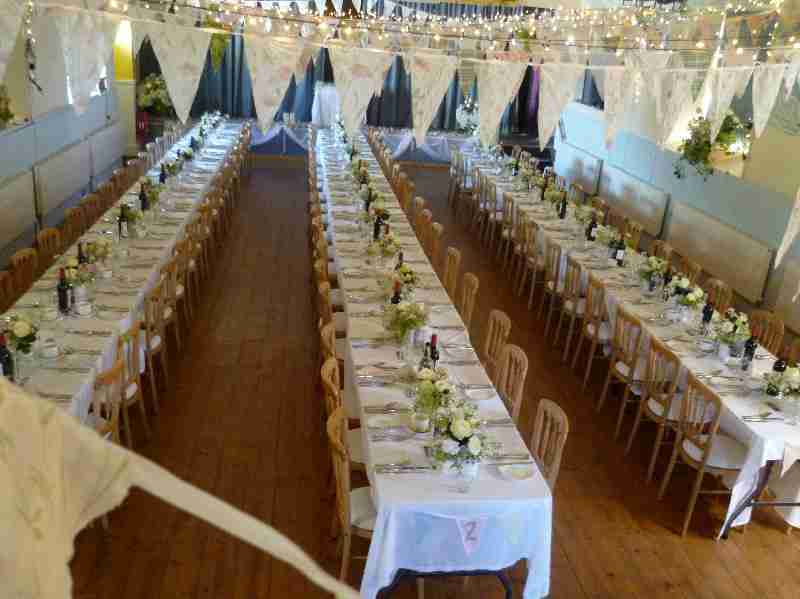 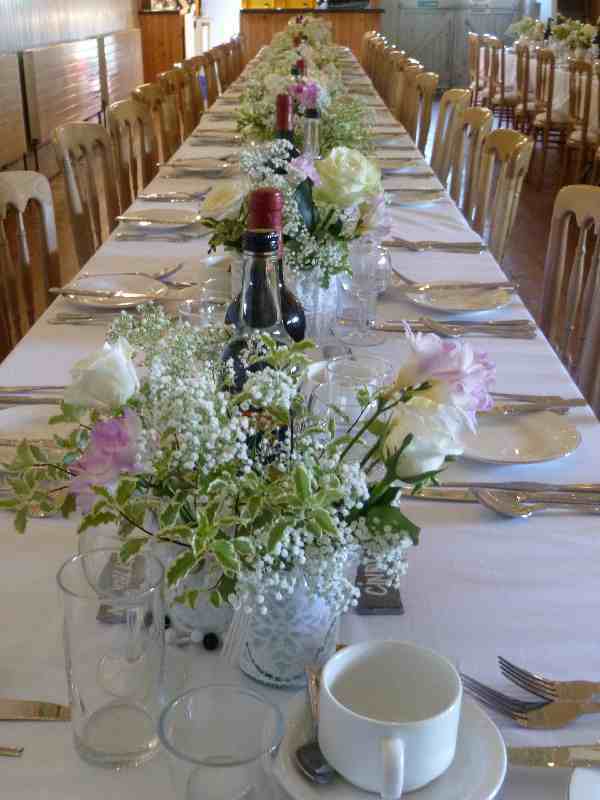 The Hall can comfortably seat 100 people and holds up to 150 people for less formal events.